David Weekley Homes: Ranked #14 on Fortune's "100 Best Companies to Work For." David Weekley Homes is building in Nocatee, Crosswater, Durbin Crossing and many other new communities in Jacksonville. Kudos to David Weekley, one of the big Jacksonville players, building in some big Jacksonville new home neighborhoods like Nocatee, Crosswater and Durbin Crossing. They're on Fortune magazine's “100 Best Companies to Work For,” list, which is based on factors such as a great working environment, benefits, employee culture and company success. This is the ninth time David Weekley Homes has made the ranks of Fortune's Best Companies list. David Weekley Homes employs more than 1,300 nationwide. Further proof that it's better to give than receive. David Weekley’s community outreach program operates in local markets, at the local level, for organizations such Ronald McDonald House, Habitat for Humanity, National MS Society, Boy Scouts of America, and the Salvation Army. David Weekley Homes is headquartered in Houston, and operates in 19 U.S. cities. 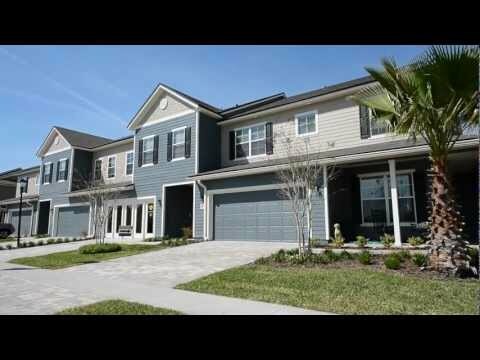 Contact me about the new David Weekley homes in Jacksonville. Please have one of your new home experts contact me about David Weekley homes in Nocatee, Crosswater or Durbin Crossing.